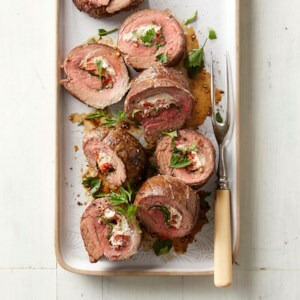 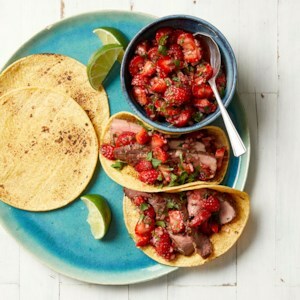 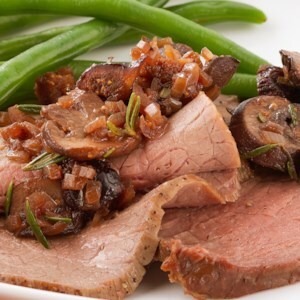 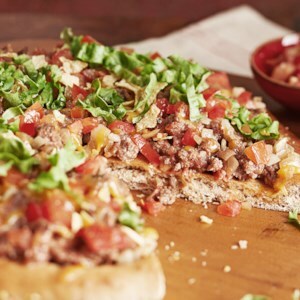 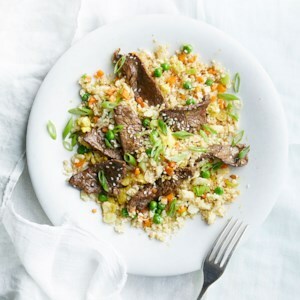 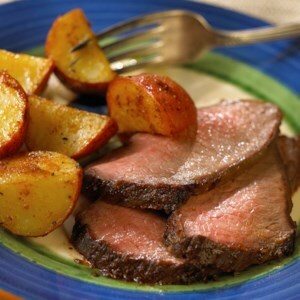 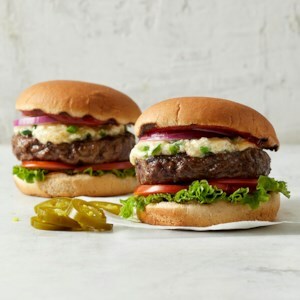 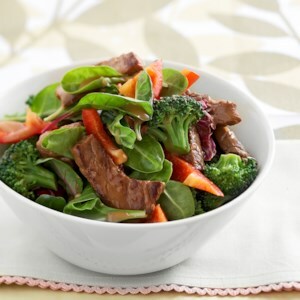 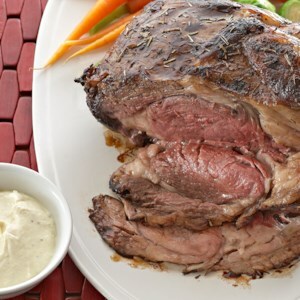 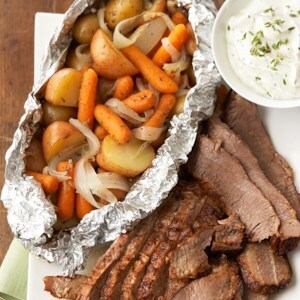 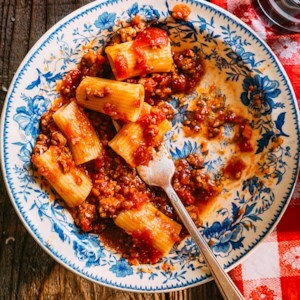 Find healthy, delicious low-calorie beef recipes, from the food and nutrition experts at EatingWell. 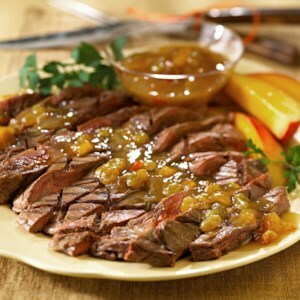 Chutney is an East Indian specialty that can range in texture from smooth to chunky and in flavor from sweet to tart. 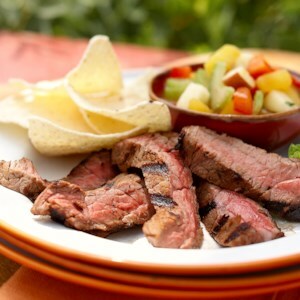 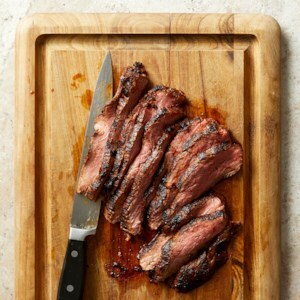 Mixing store-bought chutney with rum and rice vinegar for this steak marinade adds a whole new dimension of flavor to this meal. 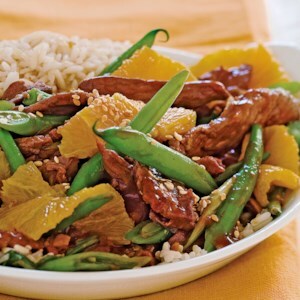 Sometimes the best meals are the ones that are the easiest to prepare. 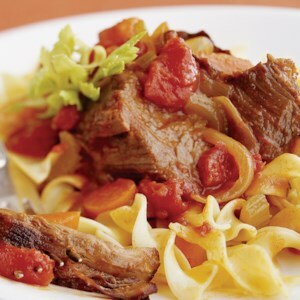 This pot roast is simple to make--a quick searing on the stove and then a long simmer in the slow cooker with vegetables and stewed tomatoes. 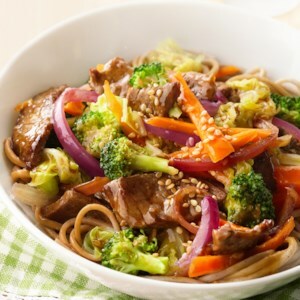 Served over hot noodles, this flavorful recipe is one you'll love. 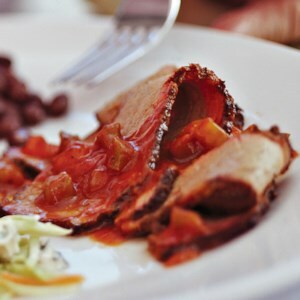 Pickapeppa sauce is a tart-sweet, slightly hot seasoning sauce from Jamaica. 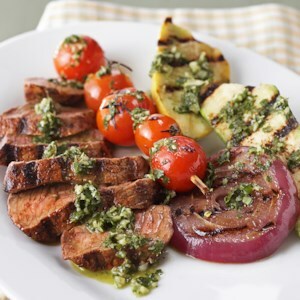 Along with fruit nectar and mint, the Pickapeppa sauce does a great job of flavoring the marinade for the steak in this dinner recipe. 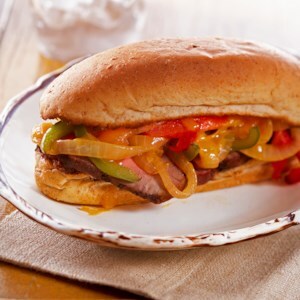 Slices of sirloin steak are seasoned with garlic-pepper seasoning and combined with sautéed peppers, onions and Cheddar in this Philly cheese steak sandwich recipe.